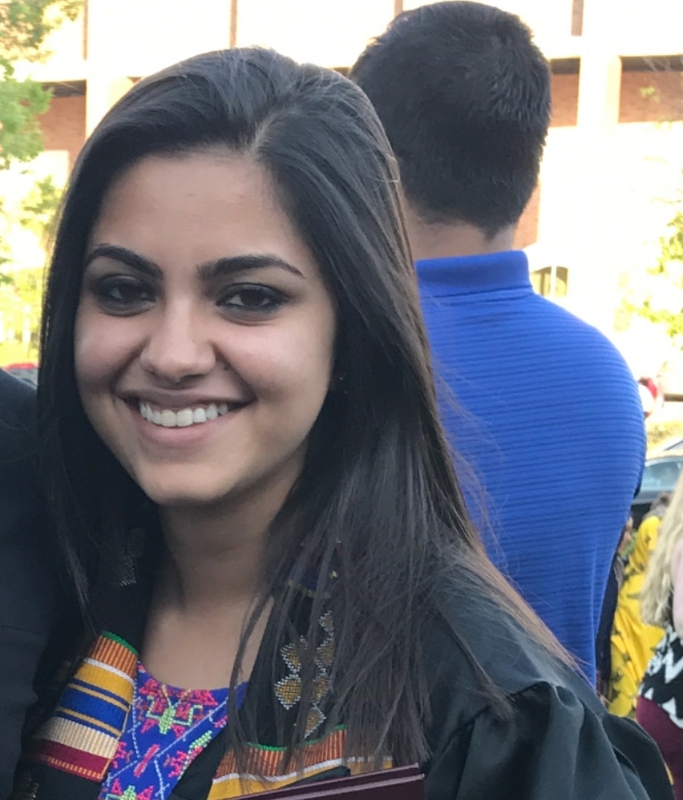 Drishti received her BS in Neuroscience from the University of Minnesota in 2017 and is currently planning on pursuing a career in medicine. She is interested in studying the molecular aspect of cortical development through histological analysis. Outside of the lab, Drishti enjoys reading mystery novels, drinking lots of coffee, traveling and going on walks so she can pet all the dogs in the neighborhood.